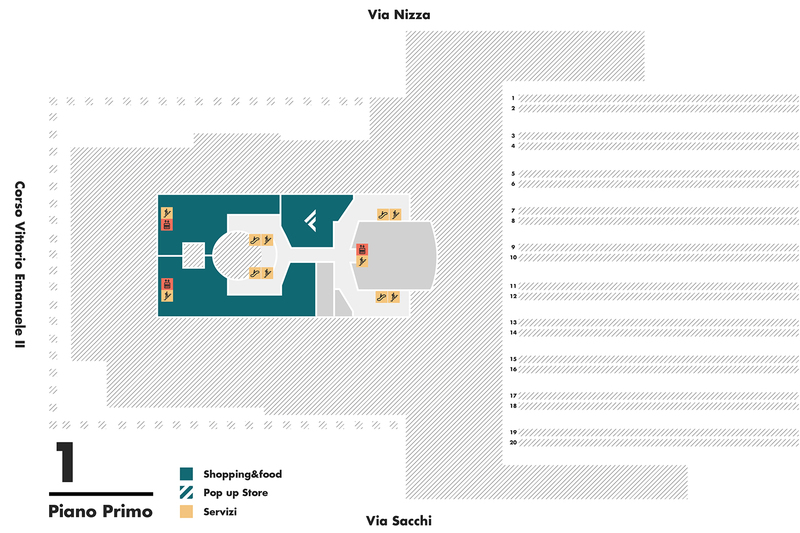 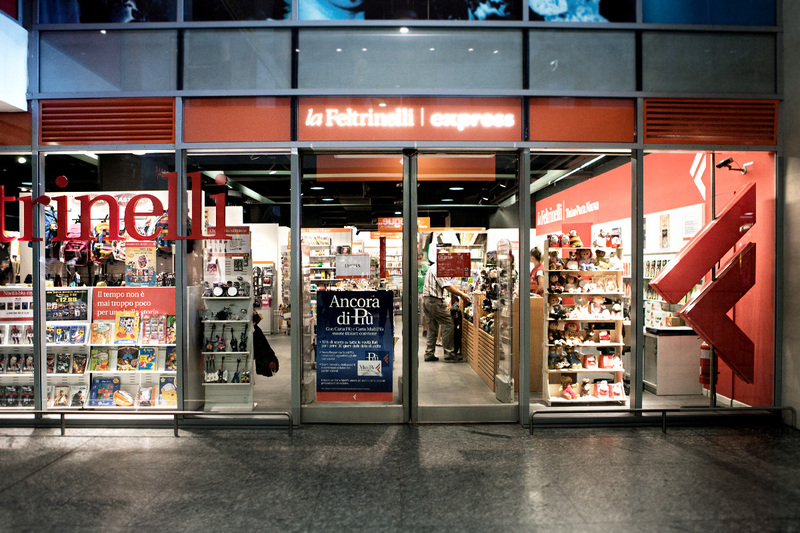 ​Feltrinelli Express in Torino Porta Nuova is the benchmark for culture in Italy. 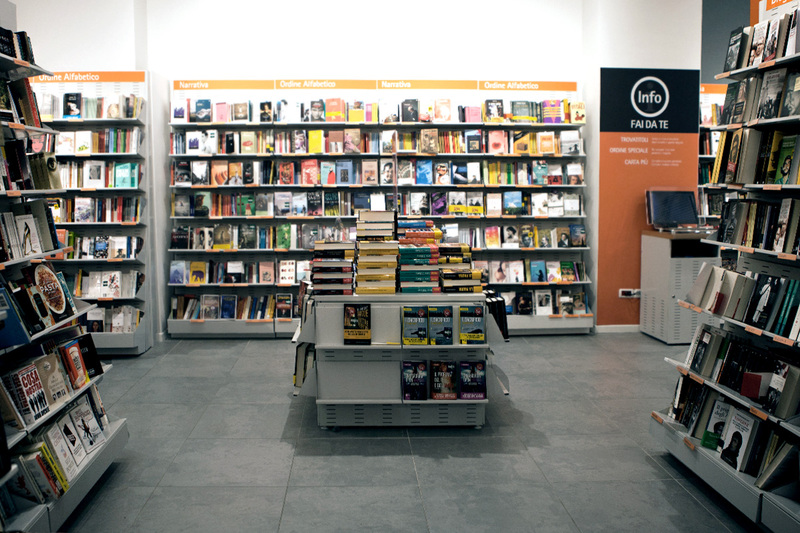 On top of the huge selection of books and music albums, its strong point is the organisation of events especially designed to put customers in touch with the latest market trends and independent productions and meet their favourite authors through book readings and music events. 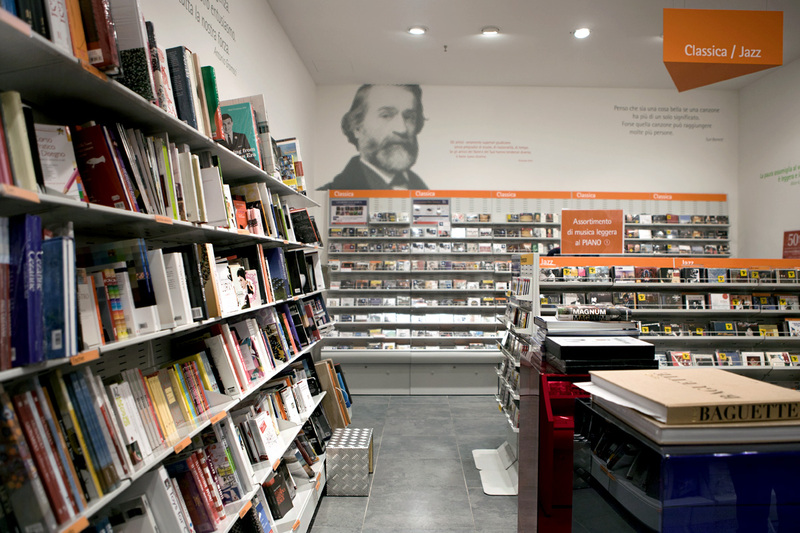 07.00 a.m. - 09.00 p.m.